Find buy sell property in Malaysia, Homesgofast.com have help sell a lot of wonderful properties for sale in choice locations. It all depends on your property preference and the sort of location you’d prefer. Because Malaysia is a favoured tourist location, getting almost anything or going anywhere is made easy for a foreigner. 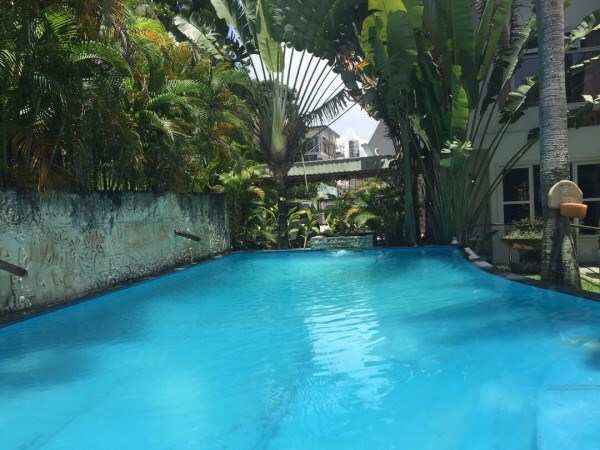 Many of our property listings meet and even exceed the needs of our overseas buyers seeking a place to either vacation at or invest in within Malaysia. If you’re looking for a home away from home in Malaysia, we have you covered. The Malaysian climate and geography makes it an ideal place to buy property. The country’s geographic location places it in an area that is less prone to earthquakes, and volcano eruptions. Because of its surrounding land mass, the country is also mostly protected from tsunamis and typhoons in comparison to neighbouring Asian countries. Due to Malaysia’s insulation from extreme natural disasters, property owners are assured that their homes and businesses are safe and will be around for a long time to come. The country’s low population density and unspoiled countryside with lots of scenic locations such as hill stations, tropical islands, and gorgeous beaches, also makes Malaysia a choice destination. The weather is warm, which will make it a preferred location for people coming in from a country with colder clime such as the UK. And the indigenes are just as warm towards strangers, plus most of them speak English. Homesgofast.com has been encouraging property ownership in Malaysia since 2002 and has helped international buyers connect with some of the most reliable and effective real estate agents. Searching for a choice piece of property in Malaysia that matches your financial competence and suits your taste is easier thanks to Homesgofast.com. We have international recognition and have established ourselves as a dependable overseas real estate website that always delivers. Homesgofast.com has real estate listed all over the world, from France to Italy, to the Caribbean and the choicest locations in Asia. Our visitors seeking properties in Malaysia come to us because they know we can offer them bespoke luxury properties, safe beachside homes, secure country homes and most of everything else in between. Malaysia’s track record has a choice tourist spot and investment haven means buying a property there can turn out to be a smart and strategic long-term investment. Kualar Lumpur: This city is the capital of Malaysia, and the largest city in the country. Expatriates living in this city do so in comfort, surrounded by most conveniences you can find in western countries. Malacca: it’s a relatively quiet port city located on the southwest coast of Malaysia’s peninsula. The little city is greatly influenced by British, Dutch and Portuguese cultures, and it’s a UNESCO World Heritage Site. Penang Island: It’s a peaceful island off Malaysia’s coast that provides western comforts. The island is also blessed with beautiful flora and fauna, and is a great attraction for expatriates. Other choice locations are Johor, Sabah, Langkawi, and Selangor among others. When international buyers come to us searching for properties in Malaysia that’ll best suit their needs, they are usually looking for real estate that’s a worthy investment and has long-term value. They also come to us because they seek to relocate, retire abroad, or own their own overseas holiday home. With over a thousand visitors every day, our site is where to come to if you’re looking to invest abroad or relocate overseas. If you subscribe with us, we’ll send you frequent property alerts that’ll keep you updated on your choices and eventually merge you with the right seller. Nestled within the core zone of the UNESCO World Cultural Heritage zone in Georgetown, Penang. With Homesgofast.com, property owners in Malaysia sell their homes faster and more efficiently. This is a service we’ve been providing since 2002. Home listings by actual owners are usually cheaper and offer choice properties in choice locations of Malaysia. Expatriates from western countries in Malaysia are mostly British and American, and they are all usually very eager to own their own homes in Malaysia. The demand for property in Malaysia has remained stable over the years thanks to the resilience of the country’s real estate market and the steady influx of expatriates and vacationers looking to own their own homes. The cost and process of owning your own property is also affordable and easy when compared to neighbouring Asian countries. Advertise your property with the best possible photographs. A video of the property will be even better. When describing your property, always mention how close it is to major transport links and how accessible the property is. Consider what the potential buyer intends to use the property for and use that knowledge to market your property. If the buyer is looking for a vacation home, tell him/her how quiet and stress free the property is and how viable the property is for renting during periods the buyer won’t be staying there. Do not overprice your property. Customers will suspect a scam and walk away. Invite potential clients to ask questions and learn more about the property on sale. 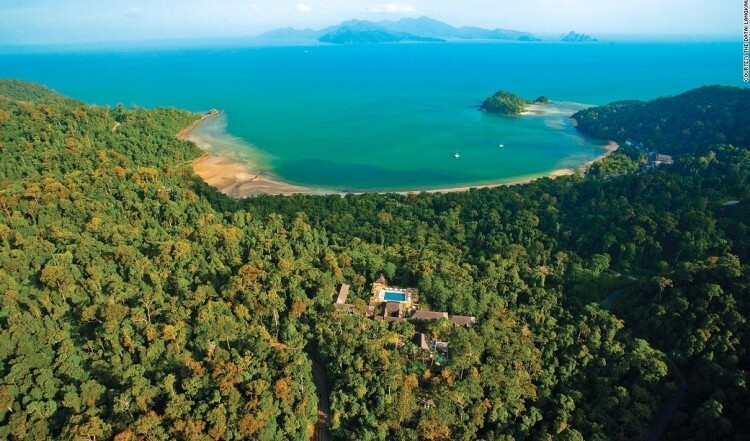 Foreigners can easily buy land and property in Malaysia with hardly any restrictions. In fact, the Malaysian government and the property market effectively facilitate the purchase of properties by foreigners. And it is advisable to hire a real estate lawyer to facilitate property transactions. Legal fees are approximately 1% of the property’s purchase price. Within Asia, Malaysia’s property’s prices are still considered the most affordable. 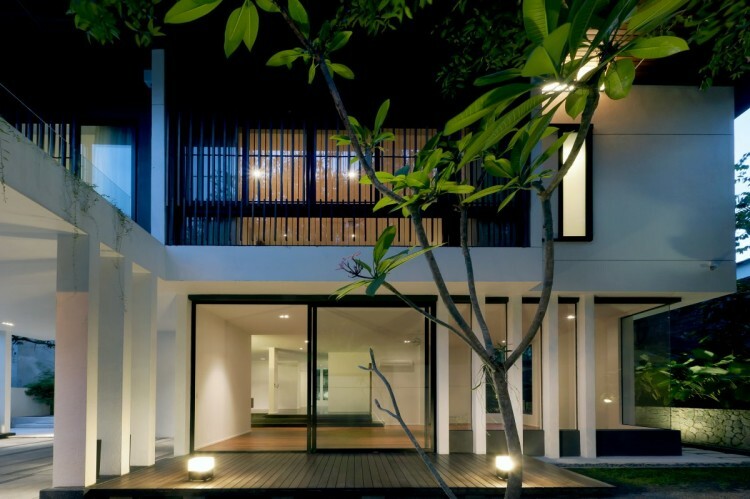 A foreigner can own 100% of a Malaysian property such as a bungalow, condominium, terrace house, studio unit, landed, industrial, or commercial property as long as proper procedure is followed. With the Malaysia My Second Home (MM2H) Programme, foreigners willing to stay on a 10years visa can apply for work and own well priced properties. MM2H holders can finance their properties by taking loans from foreign banks in Malaysia. Purchasing property as a MM2H holder is a smart financial move. Homesgofast.com frequently provides listings to facilitate quick sales for motivated owners and enthusiastic buyers. 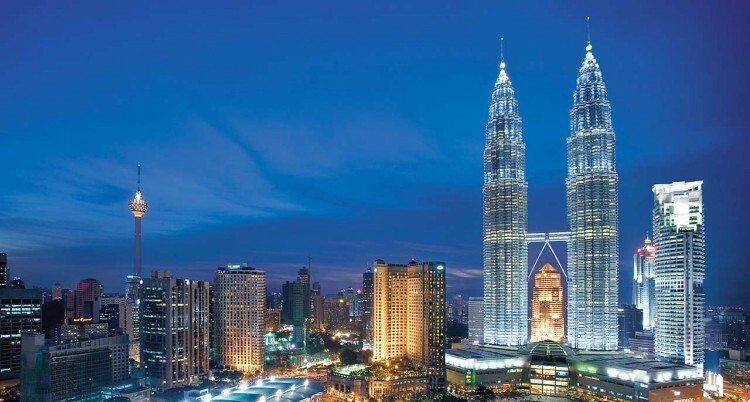 Owners and agents alike use our services to reach our UK audience who’d love to visit or relocate to Malaysia. We have thousands of subscribers who frequently receive property alerts on cheap properties on sale in this scenic country rich in culture and beauty. · Never sign a contract written in a language you aren’t familiar with. · Always insist on physical written confirmations and receipts of any transaction. · Make sure the seller has an actual right to sell the property in question and that there are no legal encumbrances on said property. · Make sure the property for sale has no outstanding bill or taxes on it that you might inherit as the new owner. · Discuss with neighbouring property owners about issues that are peculiar to the neighbourhood you’re looking to buy in. such as security, power supply and the like. We usually advise our international buyers and sellers to research currency exchange methods because fluctuations in foreign currency exchange rates can greatly influence a property’s value. Homesgofast.com has had great success in merging buyers with the right sellers since 2002! Our listings can be found on multiple property websites, and we have a huge online following that find us simply by searching “Homes Go Fast”. No matter who you are or who you represent, as long as you’re looking to sell, or buy overseas property, our international property website is at your service to help find the right Malaysian real estate for you. The national dish of Malaysia is Nasi lemak. It is rice cooked in coconut milk and can be served with anchovies, peanuts, boiled egg, lamb curry and a native chilli paste. The official languages of Malaysia are Malay and English. Government Type: Federal parliamentary elective constitutional monarchy.